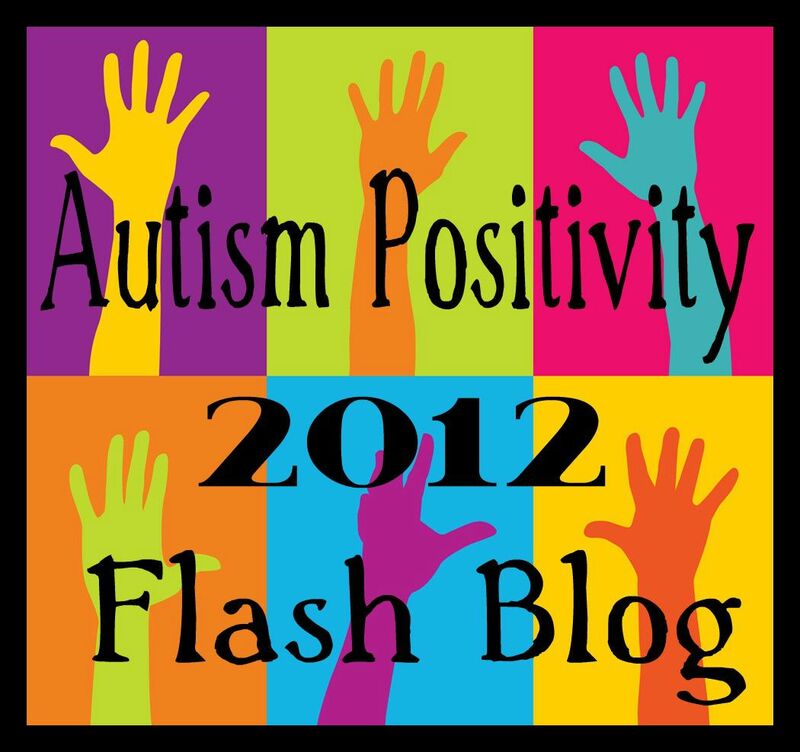 This entry was posted in acceptance, Aspergers, Autism, Autism Positivity, Autistic Pride Day, diversity, inventing, Neurodiversity, self-directed learning and tagged 2013, acceptance, Autism, Autistic Pride, Autistic Pride Day, June 18, Perspectives, self-advocacy. Bookmark the permalink. So true! Simply beautiful… and YES!! 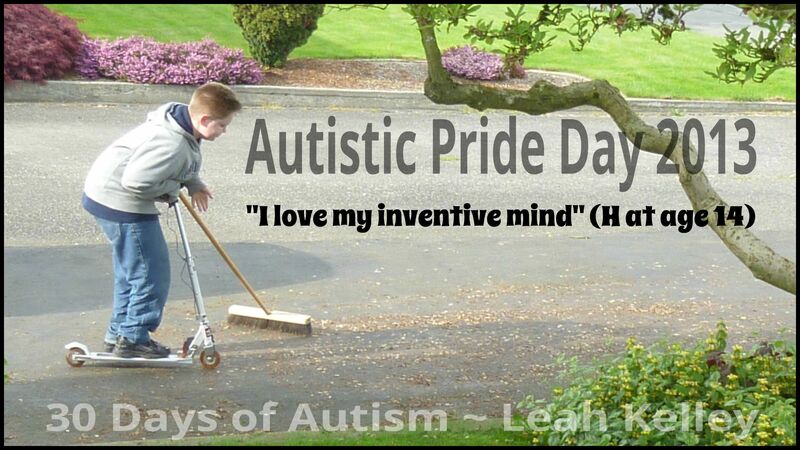 Every day is Autistic Pride Day! 😀 Even for those not on the spectrum.